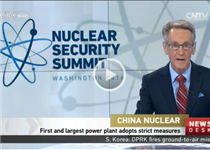 “China and France are both signatories of the Paris Agreement, and are both global leaders in the development and utilization of nuclear energy. They both agree that nuclear energy should be used to tackle global climate challenges. The two sides complement each other in technology, capital, and market. 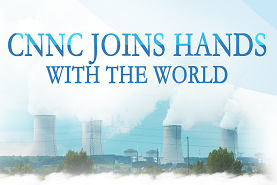 CNNC, guided by authorities from both countries, has been implementing the nuclear energy cooperation consensus that was reached by the leadership of the two countries. It has also been collaborating with French partners in nuclear electricity, nuclear fuel recycling, nuclear technologies, and many other areas,” Yu said. Yu also pointed out the major threat posed by climate change to the human race and emphasized the international consensus on the need to control greenhouse gas emissions. Yu believes enterprises in China and France, two of the world’s most important industrial nations, should be held accountable in this regard. CNNC announced its international purchase demand for the next five years, with a total volume of more than $12 billion, during the CIIE in Nov 2018; a large part of the demand is related to its overseas nuclear energy projects, Yu said. 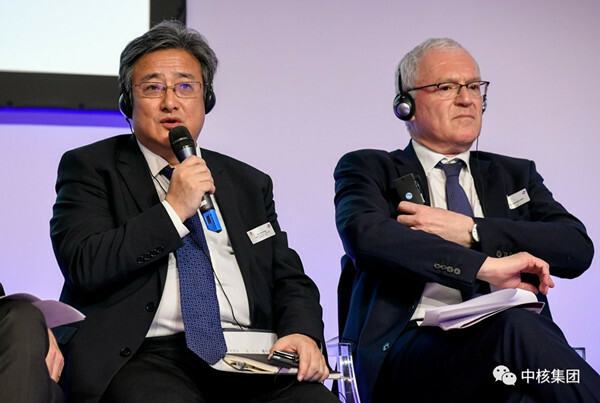 CNNC would like to strengthen its ties with French partners, push for wider bilateral cooperation in the international market, and collaborate on the peaceful use of nuclear energy, he said.